If you happen to frequent social media, you’ll no doubt have noticed how there are plenty of people out there who seemingly live in the gym 24/7. Okay, that’s a slight exaggeration but there are a lot of people on social media that spend a lot of time in the gym exercising, and even more time planning and prepping their meals. These people look great and they are reaping the rewards thanks to their hard work. Have you ever found yourself struggling to lose weight? Of course you have, we all have at some point in time, otherwise we wouldn’t be human. If so, you’ll know how soul destroying it can be to spend days, weeks, even months, slugging away in the gym, trying to eat healthy and bland foods, only to find that you’re barely dropping any weight at all. Chances are that your lack of weight loss isn’t due to how much exercise you are or are not doing, but rather it’s down to your diet. 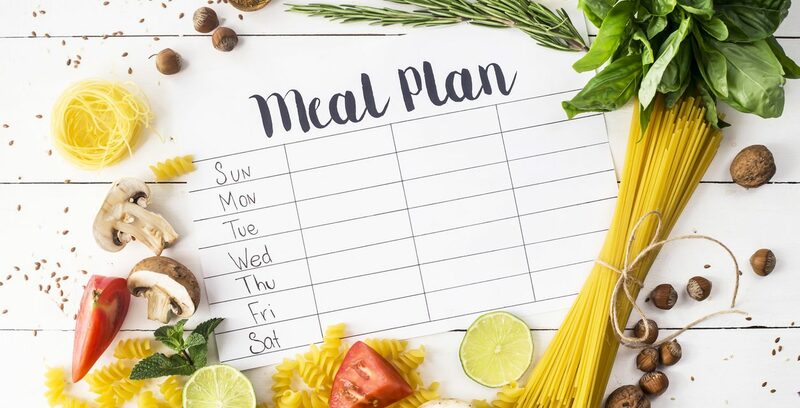 Meal planning and prepping is considered one of the many keys to unlocking a lean and healthy body and to prove how beneficial it is, we’re now going to list several meal planning and prepping benefits. Take a look and see how many you agree with. One of the best advantages associated with meal planning for weight loss is the fact that it allows you stay on track during the week. 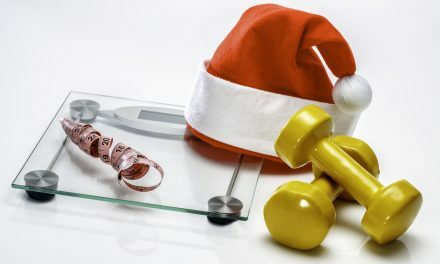 In order to lose weight, you need to cut out junk food, you need to consume more healthy food, and you need to make sure you monitor your calories. If you take in more calories than your body needs, you’re going to gain weight. If you create a slight deficit and consume less, the body has to get its energy from somewhere else. This somewhere else just so happens to be from your stored body fat. The problem with losing weight is that you will be hungry and you will crave junk at some point. If you get in from work after a long day, and you’re craving junk if you don’t know what you’re supposed to be eating you will be far more likely to break the diet and indulge your cravings for junk. If you have planned and prepped your healthy meal however, you know exactly what you’re going to be eating and will therefore find it easier to resist temptation. Having the food there, prepared, and knowing that you’ve paid for it is a great incentive to stay on track and not to cheat on your diet. If you’re looking to lose weight, it’s important to be organized. Following a healthy eating regime isn’t just about making a quick change, it’s about changing your entire lifestyle. 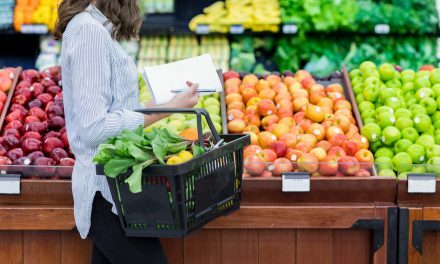 You can’t just decide to start eating healthy produce on a whim, and simply make do with whatever relatively healthy produce you can find in the house. If you’re serious about losing weight and getting fitter you need an entire kitchen overhaul. You need to know which ingredients to buy for the week/month, and how much. When you plan your meals you know exactly how much you are going to need, and exactly which ingredients you need to make the dishes you wish to cook. This helps make your life much easier as you can prep in advance, get out what you need, and then sit back and rest easy in the fact that you know what you’re going to be making, and when. Okay, technically this benefit isn’t related to losing weight but it’s still an awesome benefit to enjoy. Every single week, households all over the globe allow foods to turn rancid and bad and subsequently they have to throw this food in the trash. This means that they have literally wasted their money. If you choose to plan your meals, you know which ingredients to purchase and when you plan on using them. This means that you won’t buy things you don’t need, and it means that you won’t have food sitting in the fridge or the cupboard, turning bad. You therefore get to save money as you only purchase and use what you need. By planning your meals and maybe even prepping them for the week, you can save yourself valuable time in the week. Planning the meals means that you know precisely what needs to be used, so you can start prepping in advance. If you are very organized, you can even plan your meals for the week. If for example, Monday is a healthy Bolognese night, Tuesday is chicken and rice, and Wednesday is salmon and veggies, you can prepare these three dishes in bulk, portion them up, and then store them in the fridge/freezer ready to be re-heated on their designated day. The more time you save in the kitchen, the more time you’ll have for yourself, so you can do more things such as work out, play sports, and generally get more active. 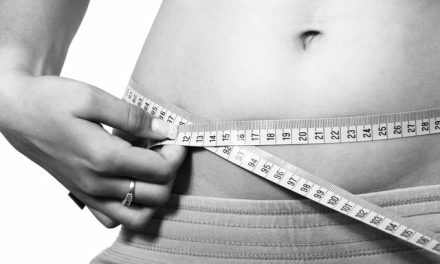 This coupled with your new healthy-eating regime will have the pounds falling off of you in no time at all. PreviousWhy you need to add balance exercises to your training routine.